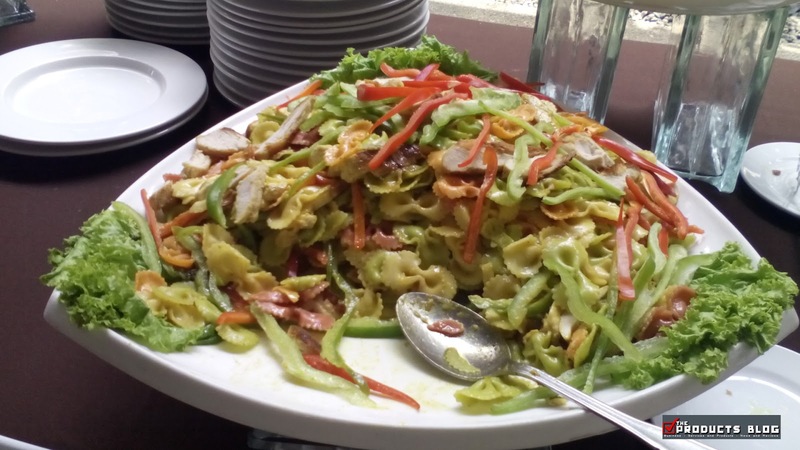 Home Food Food Establishments food review Food Review: Manila Catering, 26 years of food excellence and service for weddings, debuts, and more. 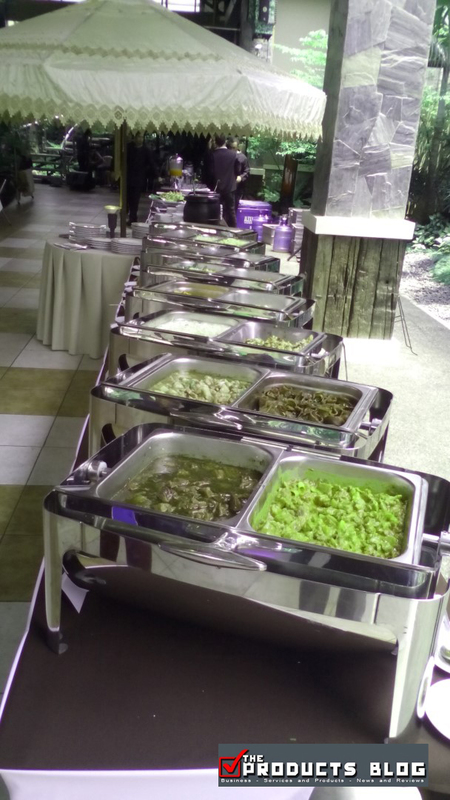 Food Review: Manila Catering, 26 years of food excellence and service for weddings, debuts, and more. We were invited by Manila Catering to attend their Grand Food Tasting at Gazebo Royale in Visayas Ave, Quezon City. 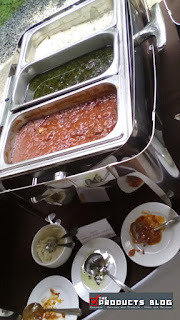 The invitation was not that clearn and I was not expecting to be presented with a large selection of food which if I will not have self-control, I would definitely eat a lot again. 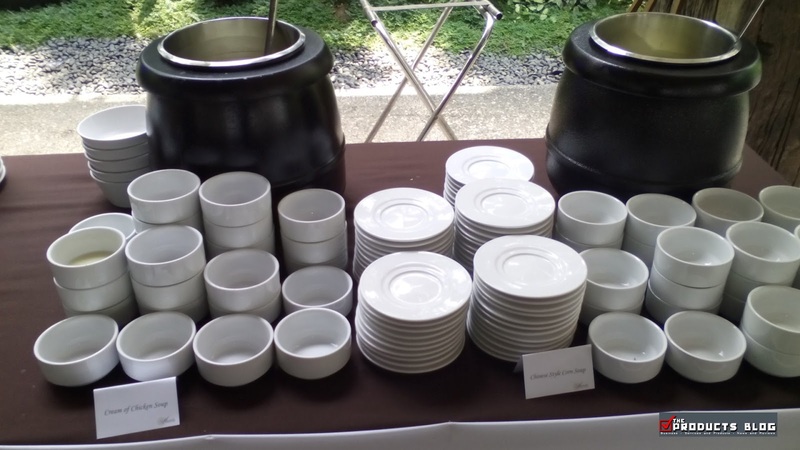 Manila Catering was established in 1988, as a small scale dinner type restaurant in Malabon known as "Mr. Spoon," and in the next five years it aims to be the preferred Food and Beverage Management Servces Provider in the Philippines. 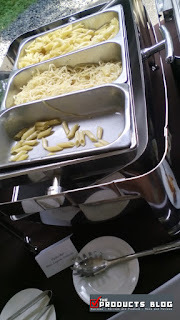 So what was served to us by Manila Catering? 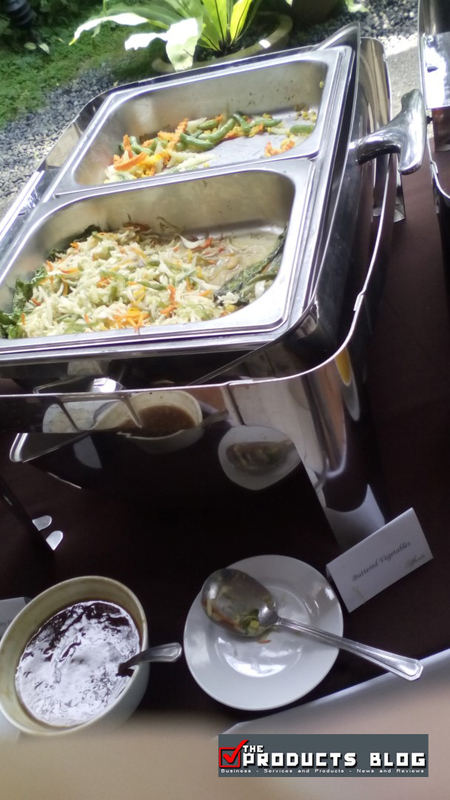 Well there are tons actuallyincluding pork, beef, chicken, fish, salad, desserts, juices and even coffee. 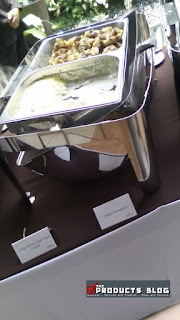 I took the chance of tasting all of them except for coffee which I did not see until we were leaving. 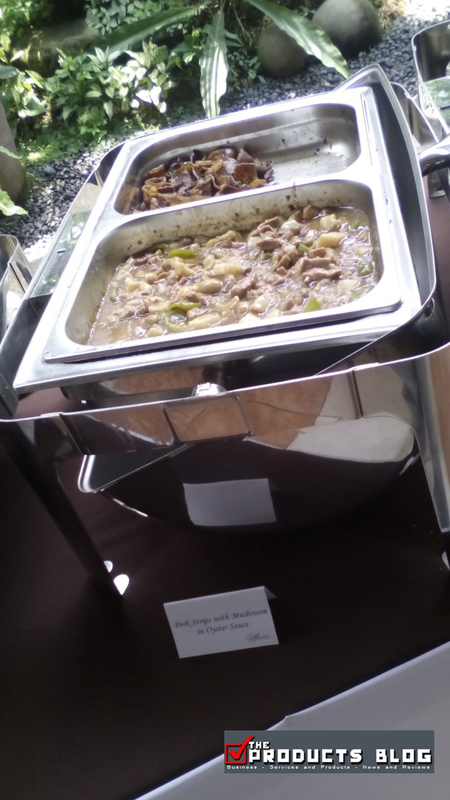 Manila Catering menu for the day includes: Thai Beef Curry, Korean Beef Stew, Pork Strips with Mushroom in Oyster Sauce, Chicken Parmigiana, Crispy Korean Style Fried Chicken, Blackened Dory Fish with Lime Sauce, Buttered Vegetables, Pasta Bar, Salad Bar (Caesar Salad, Pasta Salad with Grilled Chicken, Tossed in French Dressing, and American Potato Salad), Chinese Style Corn Soup, and Cream of Chicken Soup. 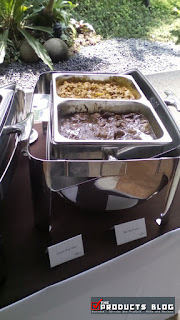 Among the food above what I like the most are the Thai Beef Curry, Korean Beef Stew and Pork Strips. 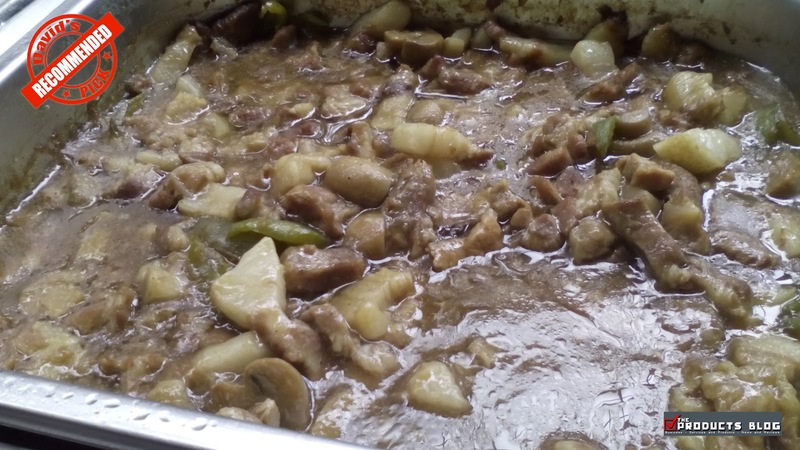 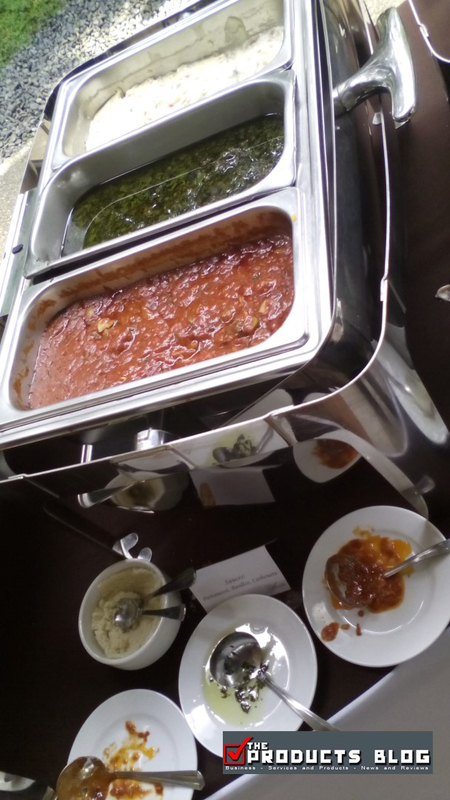 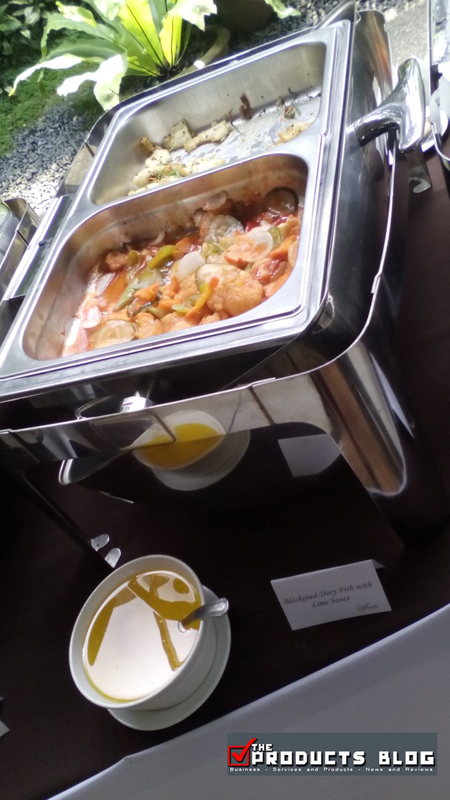 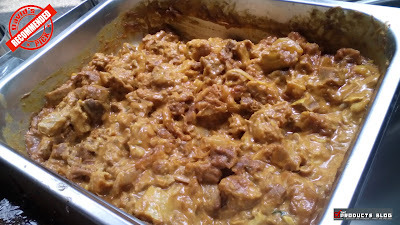 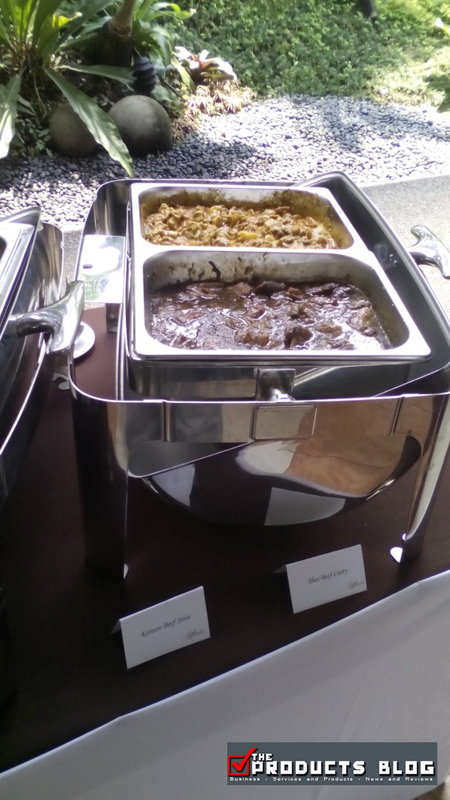 Manila Catering's Thai Beef Curry was just perfect for enjoyment since it is not as spicy as other beef curry. 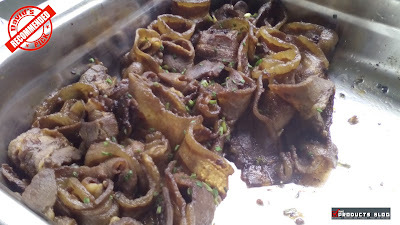 Their Korean Beef Stew also and Pork Strips have the right blending of ingredient and for the Pork Stips, you will not have a problem biting and eating them (If you know what I mean when they became like rubber bands). All the desserts were really good. 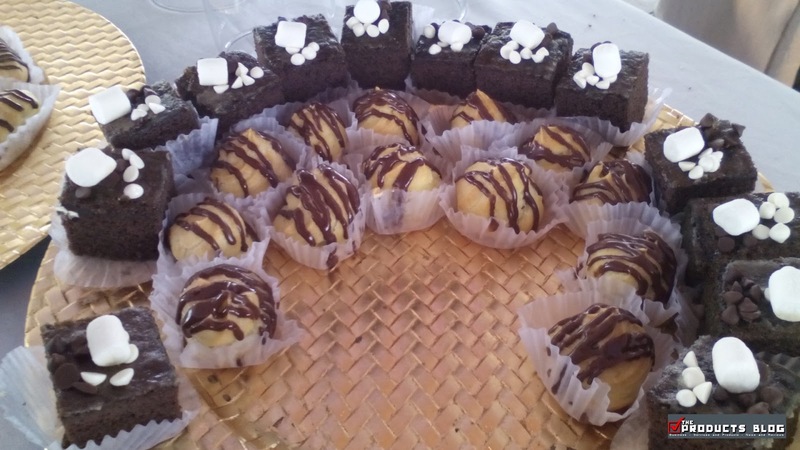 There was a chance to make Smoores (I hope I get the spelling correct), but I am not a fan of it so I did not try it. 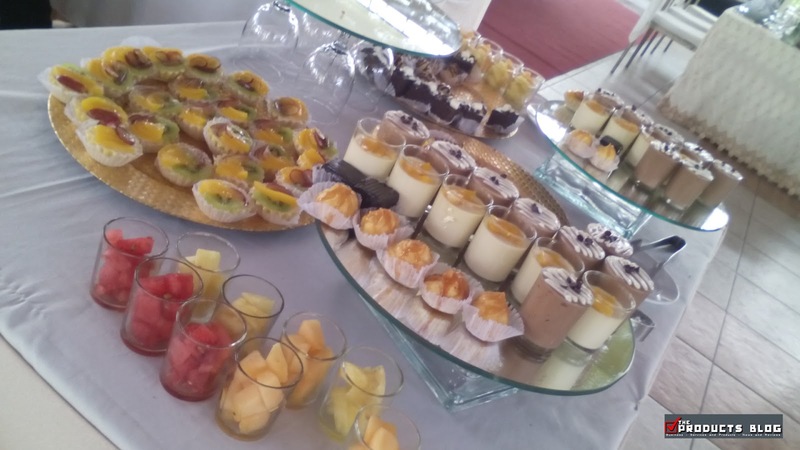 Most of the desserts just have the proper level of sweetness and I did not encounter any which is too sweet or tastes bland. 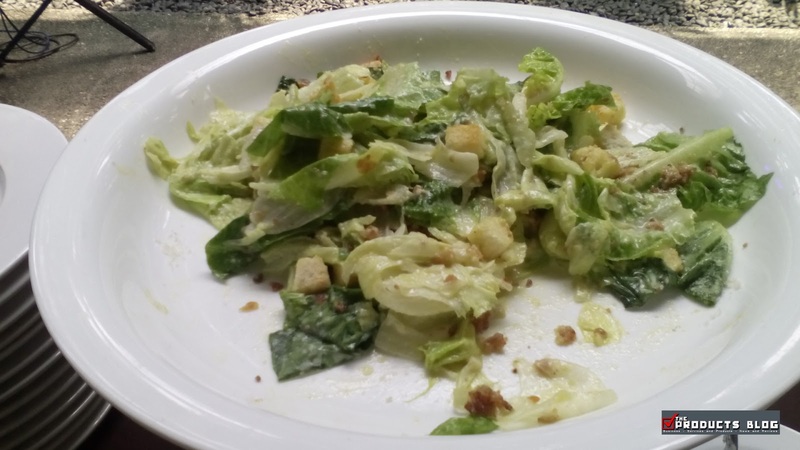 I would understand that the goodness of the food they prepare comes from 26 years of experience brought by the variety of their clientele and services which includes food and beverage concession operations, airline catering operations, commissary, restaurant and retail, and banquet operations. 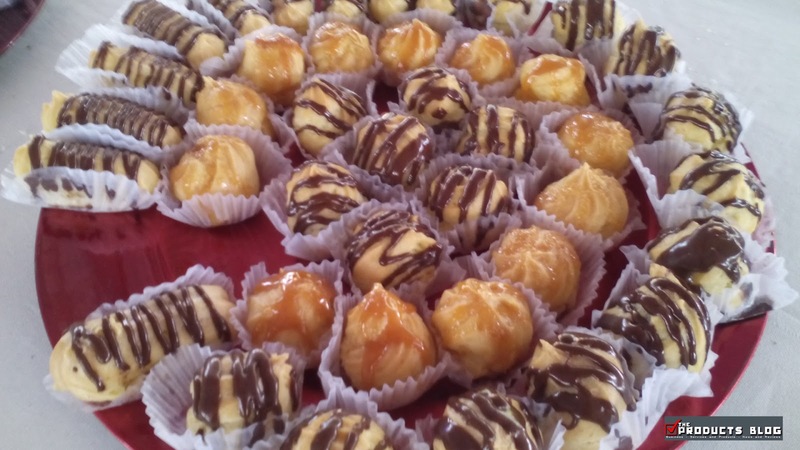 Manila Catering's mission is quite simple, 'To ultimately understand and anticipate the customr request and provide safe, quality products and services within reach thereby delighting the customer." 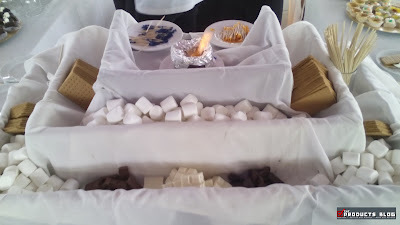 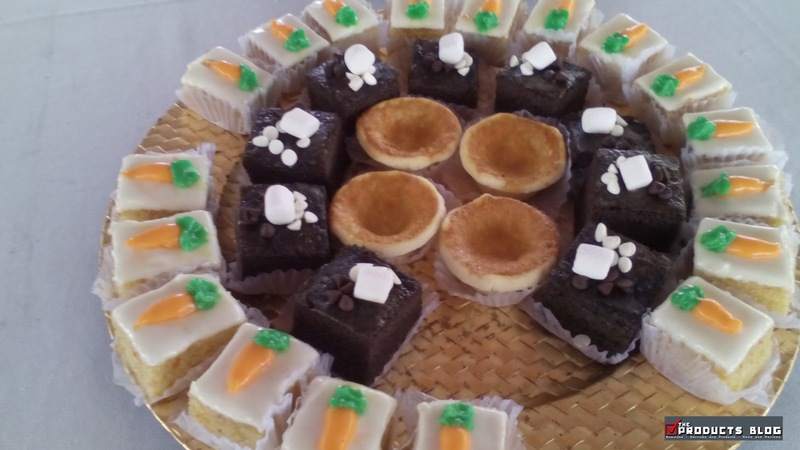 Besides food, Manila Catering also provides value added servicces including cakes, doves, cake table and gift table, sword and torch parade, bubble machine, emcee, bridal car, chairs, wines, floor cards and menu cards, and more. 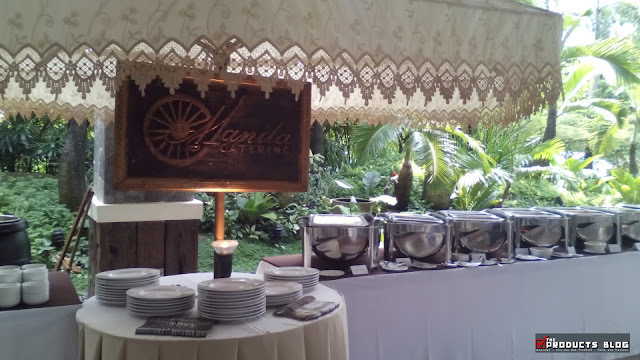 If you will have your next big event or just something memorable you can contact Manila Catering at [email protected] or call telephone number +63 2 355 5755. You can also visit their website at www.manilacatering.com.ph. 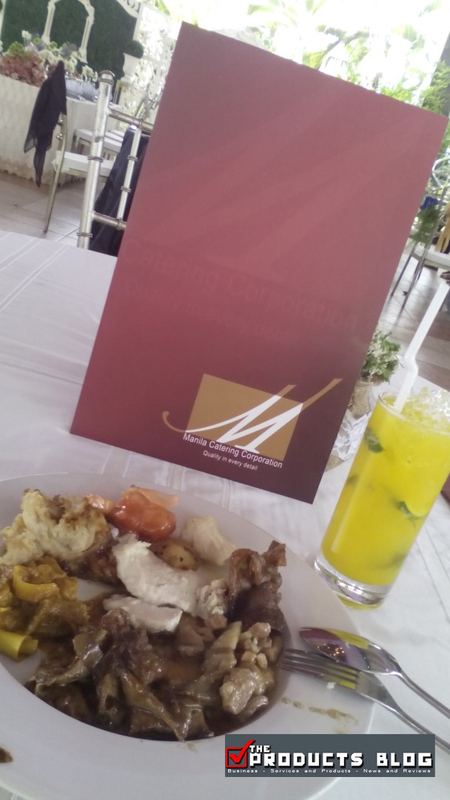 Thanks to Manila Catering for a truly tasty and delightful experience. 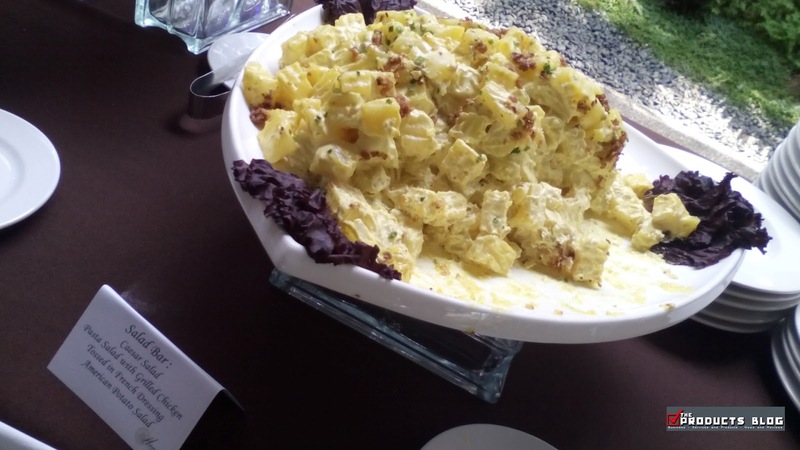 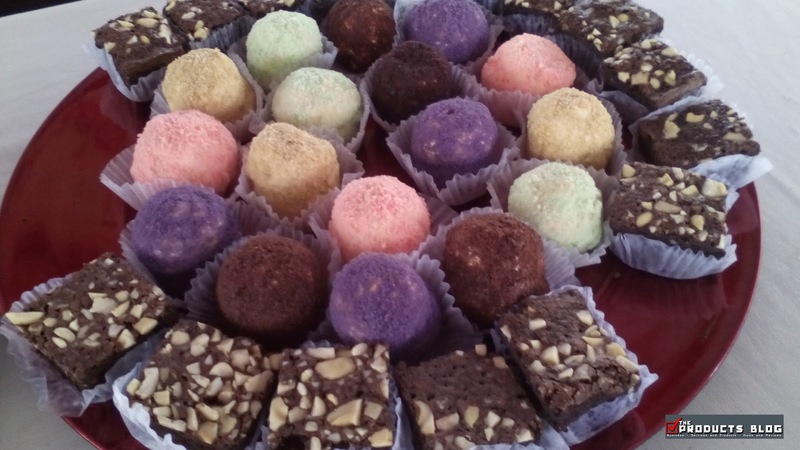 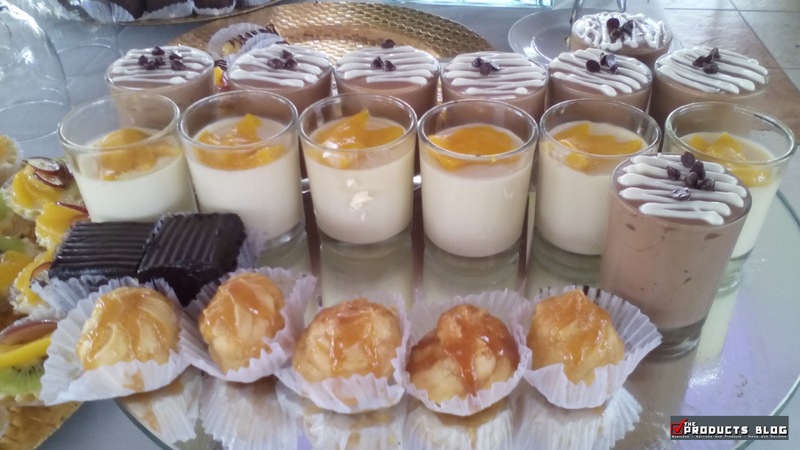 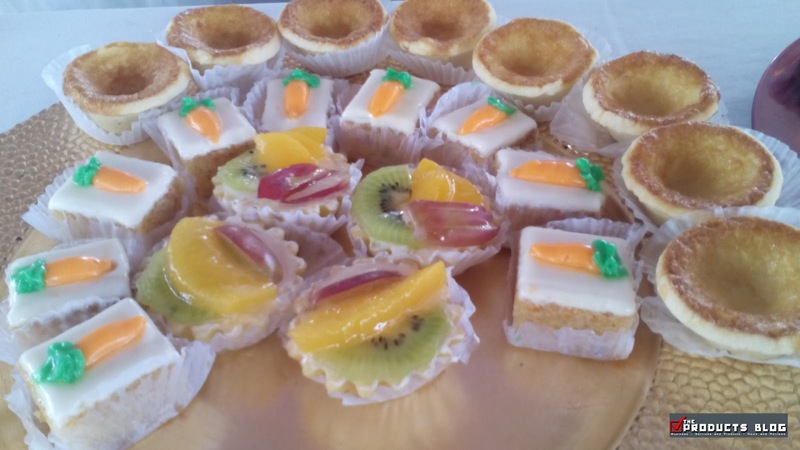 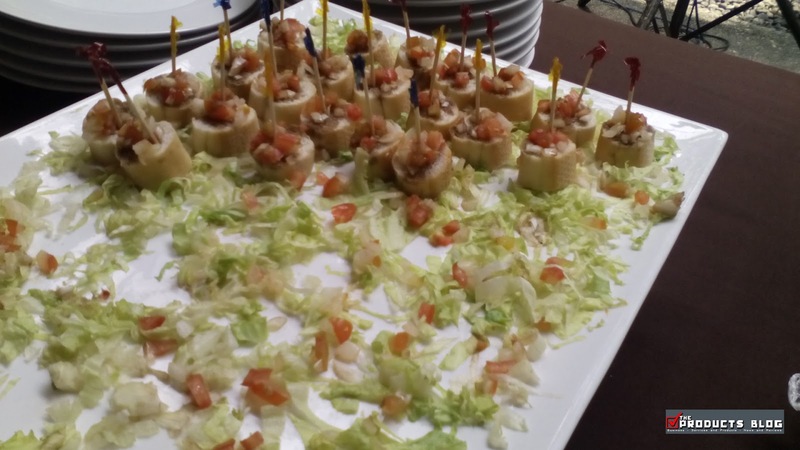 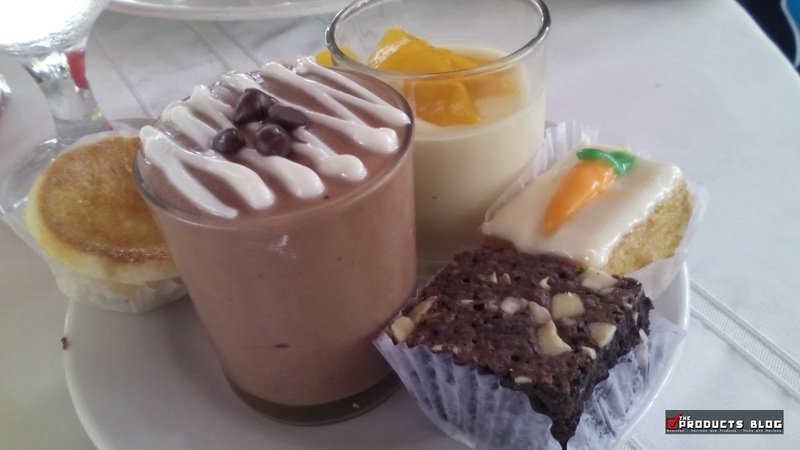 Here are more mouth watering shots from the Grand Food Tasting event by Manila Catering.